My City - This Chocolate Day: Go local! 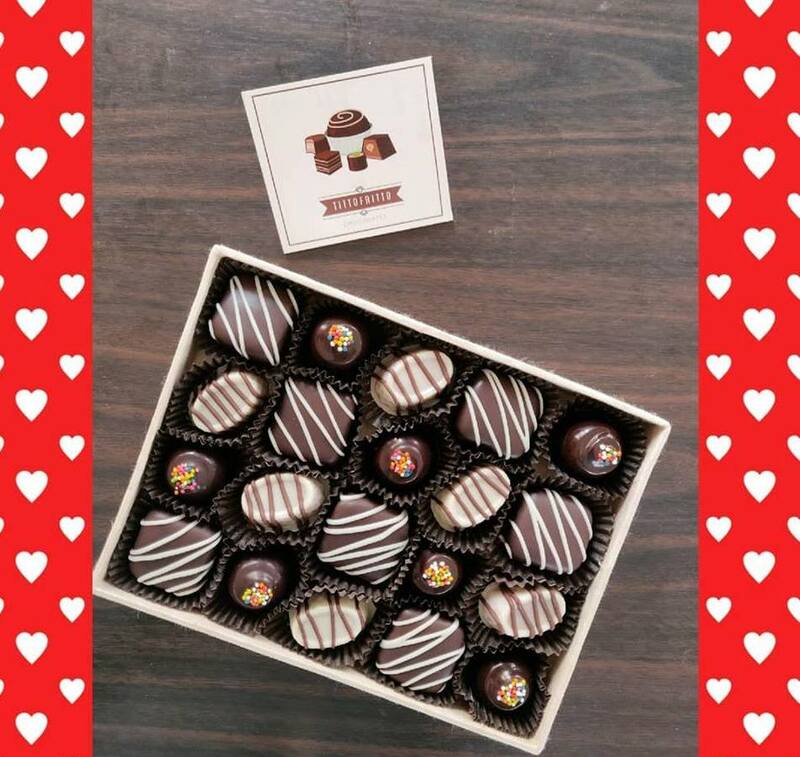 This Chocolate Day: Go local! After Rose Day and Propose Day, Valentine Day’s week observes Chocolate Day today. To add sweet flavor of romance in relationship, couples tend to celebrate the day with gifting and exchanging chocolates with each other. Founded by two sisters—Ursa and Arunima Shrestha on March 2017, Tittofritto Chocolates is alluring Nepali chocolate lovers in recent time. According to Ursa co-founders, her chocolates are handmade and customized, also fresh without using additives and preservatives. 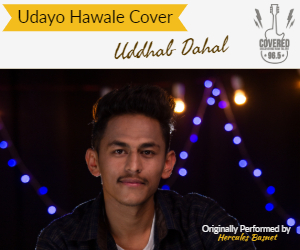 “We did little promotion about our products—just showcasing in few food stalls. But with scrumptious taste, we are gaining many customers in recent times,” says Ursa. 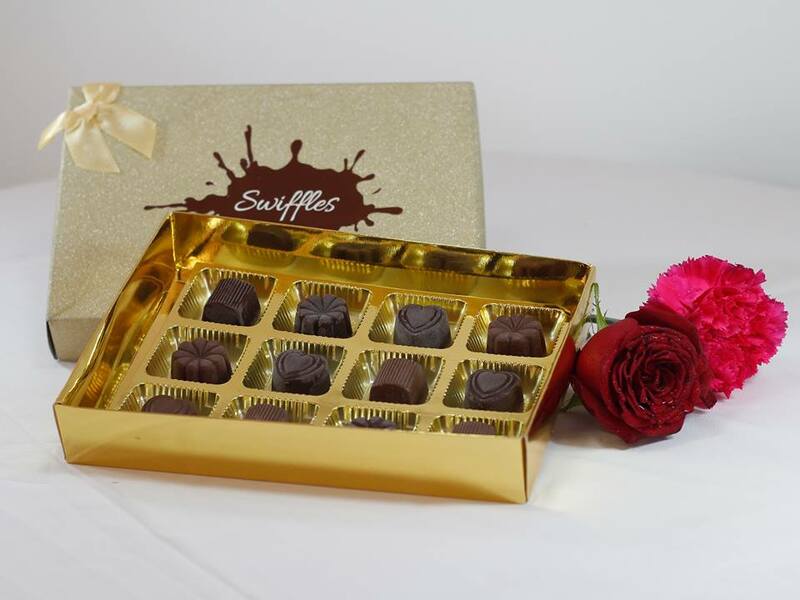 Initially targeted to Nepali cooperatives, Swiffles also delivers customized handmade chocolates to every customer. 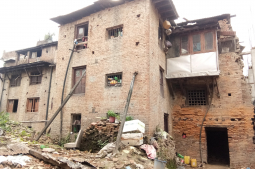 Opened in 2015, it is the one of the early handmade customized chocolate brands in Nepal, says founder of chocolate Ishan Pandey. According to Pandey, they are receiving pre-orders for valentine from last week. “People love our products since we never comprise on our quality and taste. We have imported ingredients from out of country to meet the standard quality,” Pandey told My City. In terms of quality, they are selling two types of chocolates: Premium and Classic. Premium is quite expensive to classic. 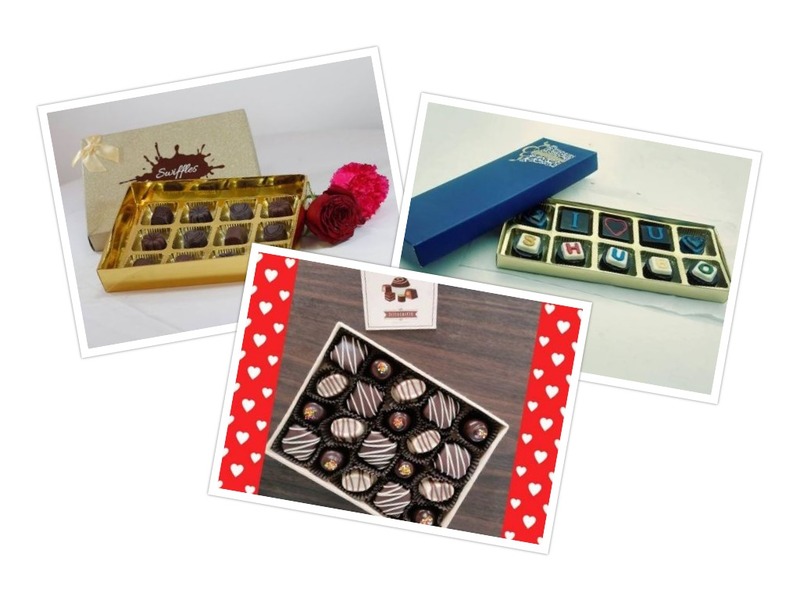 Targeting this Valentine’s Day, The Chocolate Garden based on Balkumari is selling customized chocolate box with the names embossed as per the order. Besides, they also sell a heart-shaped, rose-towering chocolate. According to Smita Jhunjhunwala Goyal, the CEO of chocolate store, chocolate with names embossed on them is highly on demand. 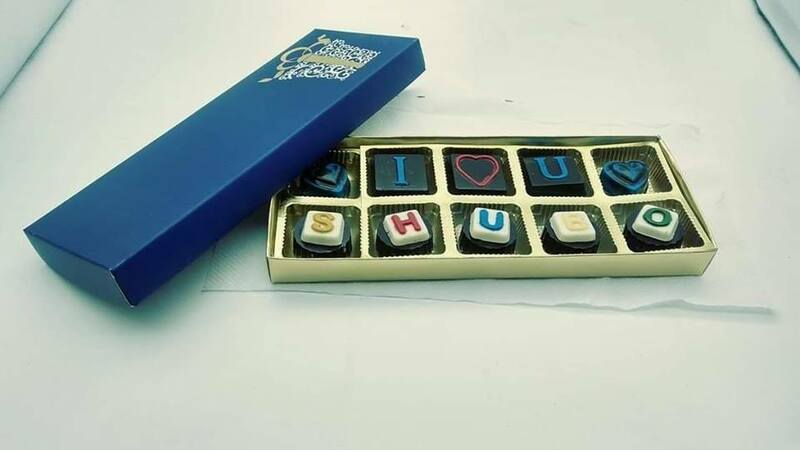 “The chocolate box with name makes proximity and gives a special feeling. That’s why the trend is highly popular while gifting chocolates,” Goyal said.